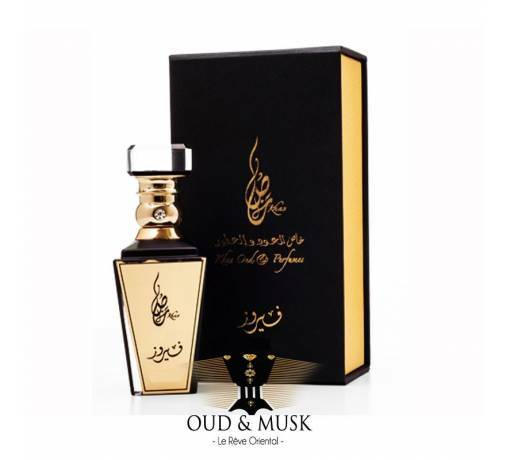 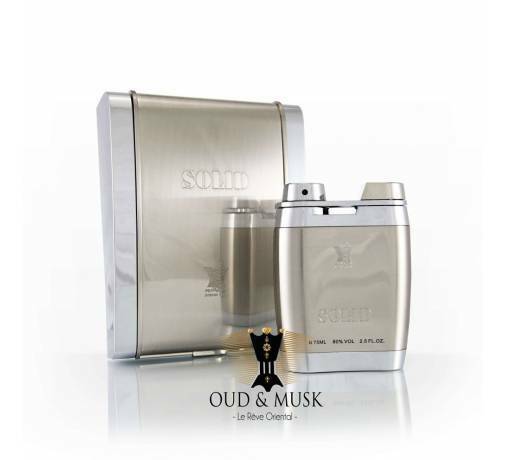 Khas Oud Icona is a perfume that evokes freedom and joy. 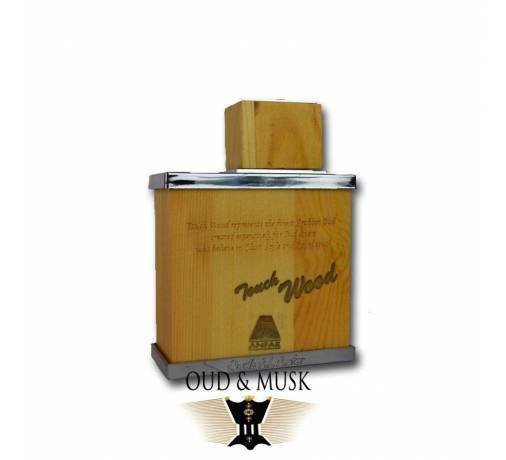 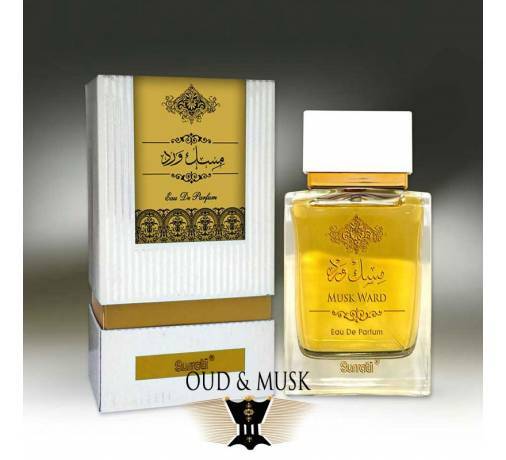 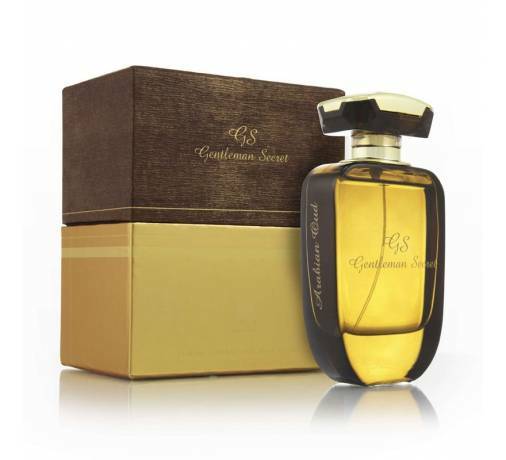 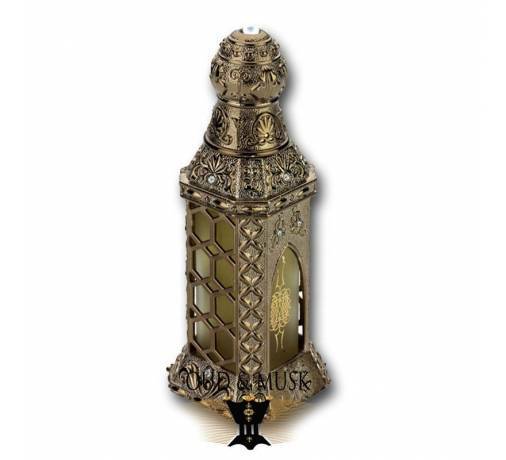 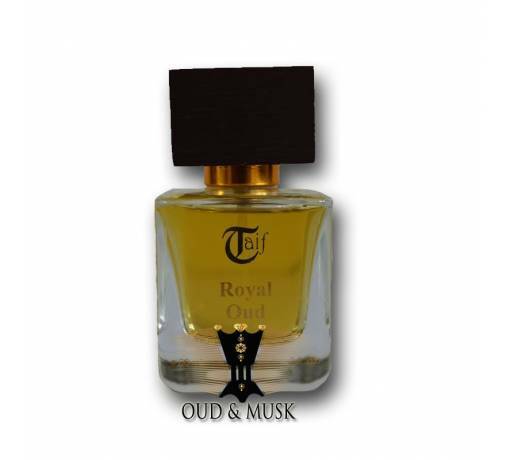 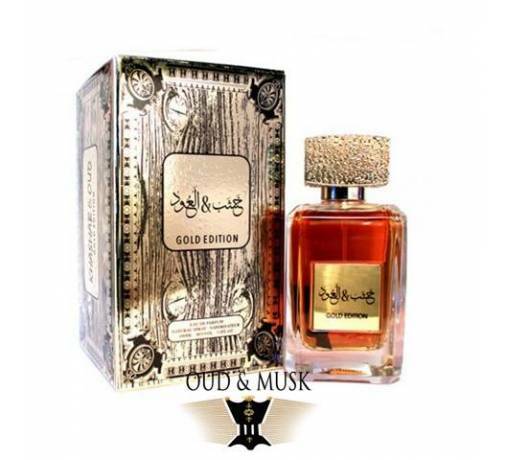 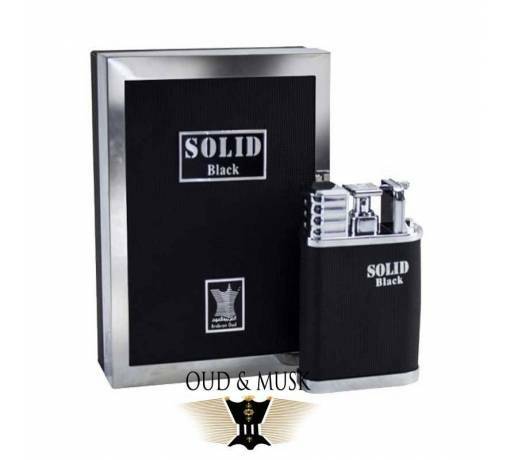 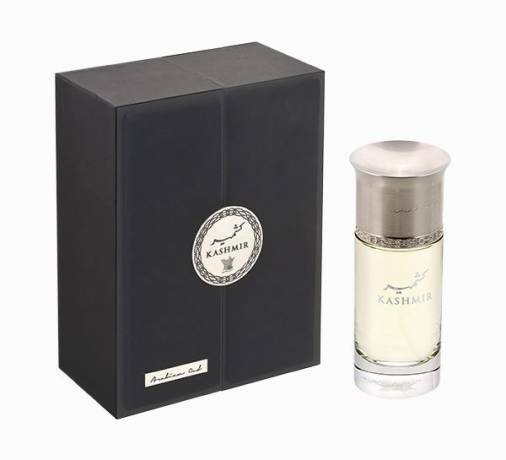 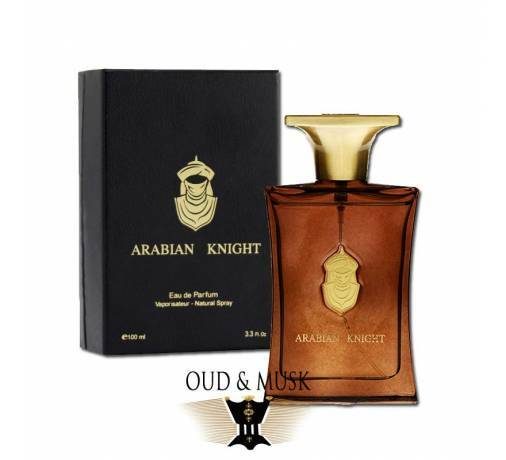 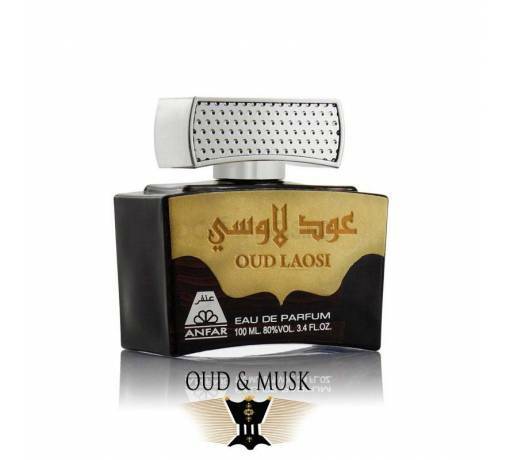 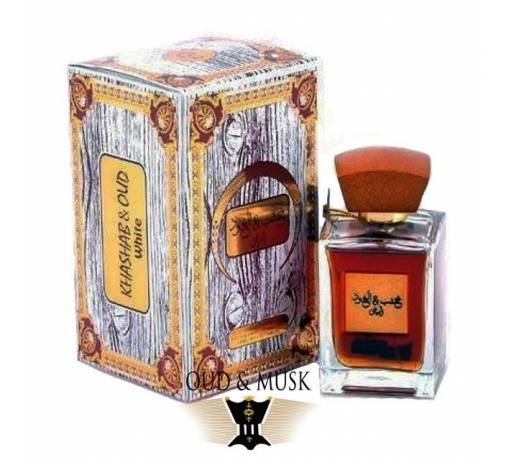 A perfume of prestige that is made from agarwood but is mixed with herbal notes, vanilla, and musk. 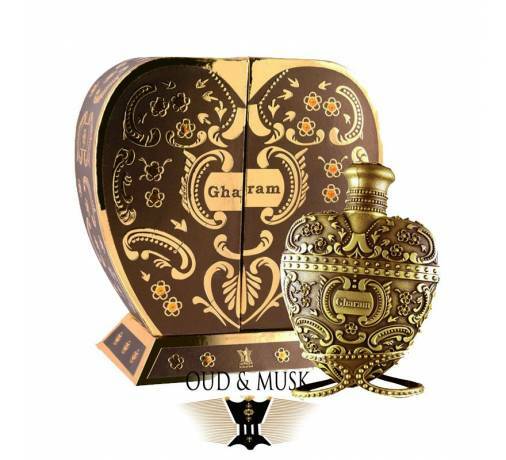 These notes give this perfume its originality and its particularity. 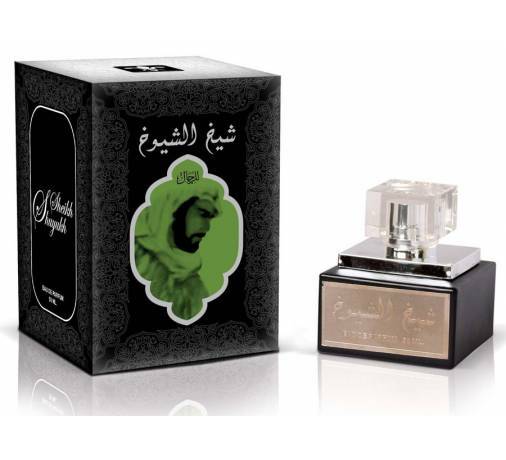 It's an ideal fragrance for great occasions!